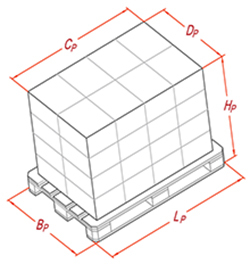 Depako box is a statistical method that gives the theoretical value of box compression strength. It applies to the RSC boxes. Only for box without Inner carton (reinforcement) and without laminating the box . For other cases, please contact us.